To access the files for different grade levels, please click on the grade level links below! High school students are encouraged to bring a notebook and pencil with them on the first day of school to create a list of items each teacher may need for their subject. This is because each student has different teachers/classes each year. If you have any questions please feel free to contact us at the school during the summer at (662) 333-6354. 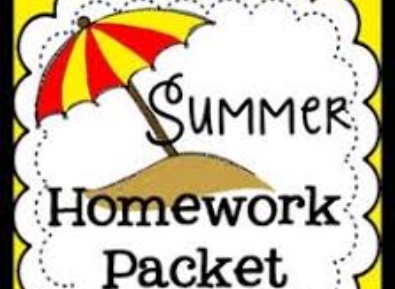 Parents don't forget to check the summer homework section for your child's grade level. These assignments are counted as a major grade when school returns.